Hi Shannon, very nice sharing. I especially like the scene of monks walking in line for alms and a few years back, I joined the people giving food to the monks in Luang Prabang. 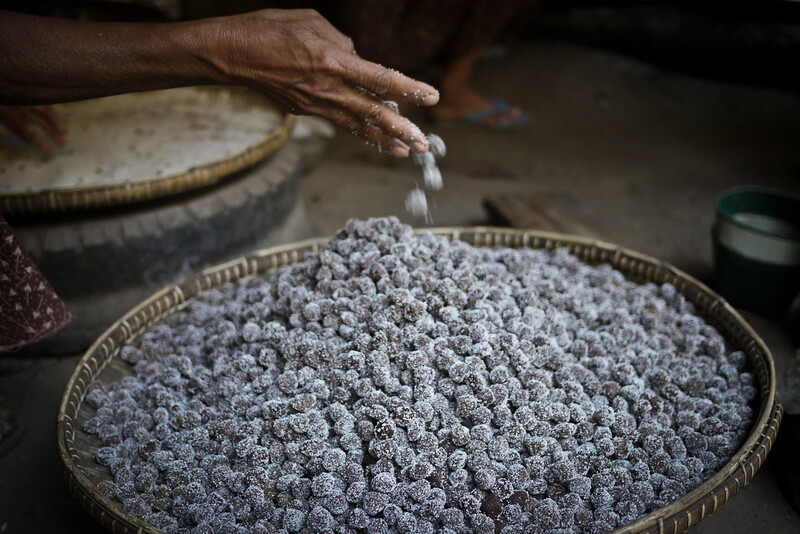 Where in Bagan did you see this activity the most? 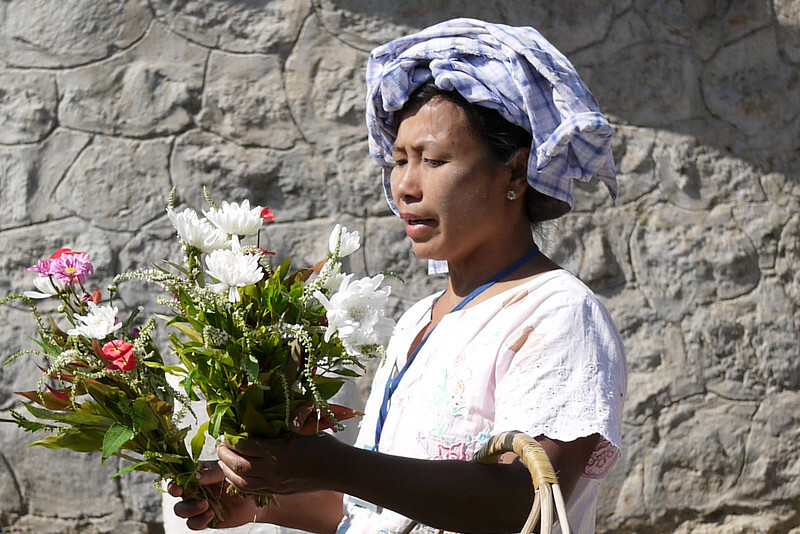 It is so beautiful to see, and how wonderful that you were able to join the people offering alms. In Bagan, it’s less touristy that Luang Prabang, it happens in the very early morning and they monks quietly passed by our guesthouse, there wasn’t another person outside as they walked back to their monastery. 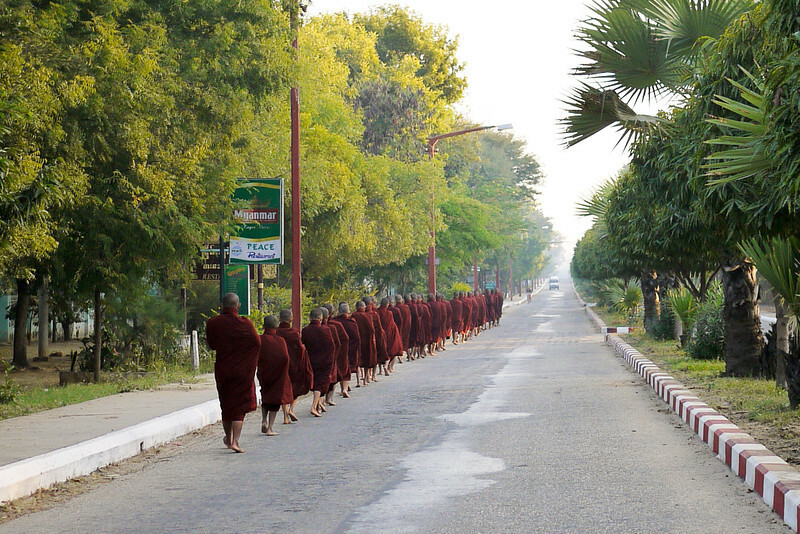 If you ask at your hotel, they will know a route the monks take locally. 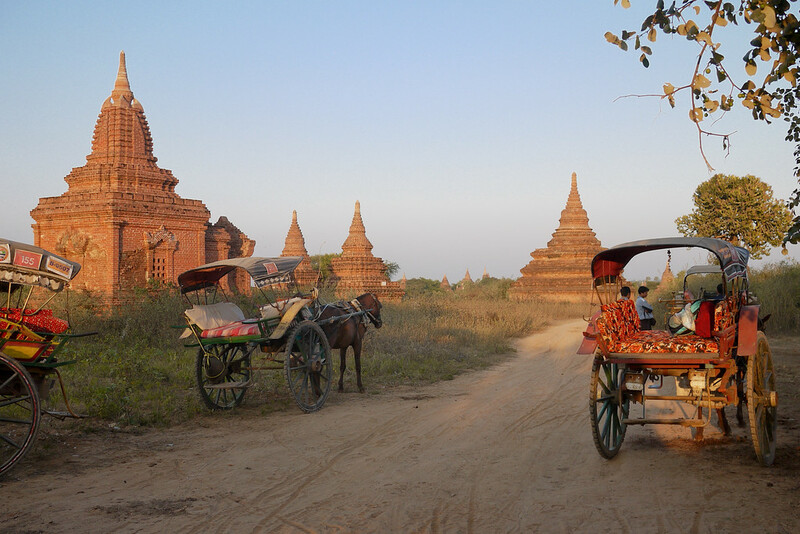 Thanks for sharing Richard, Bagan was such a stunning site. 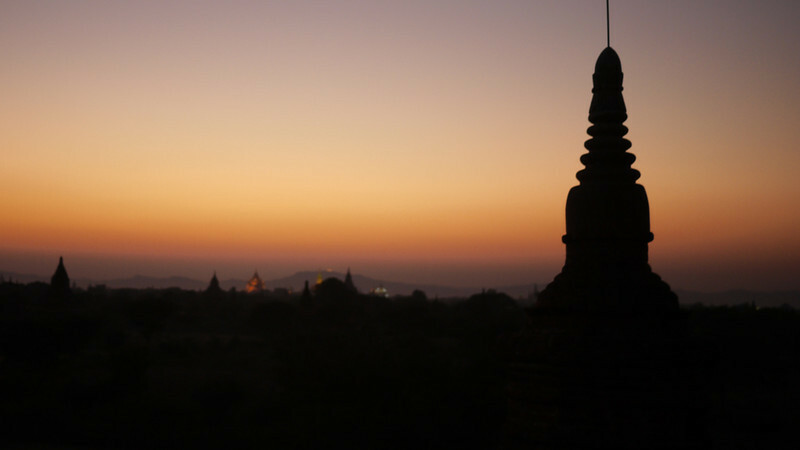 My favorite place in Myanmar was Bagan, and I enjoyed reading your stuff as well. 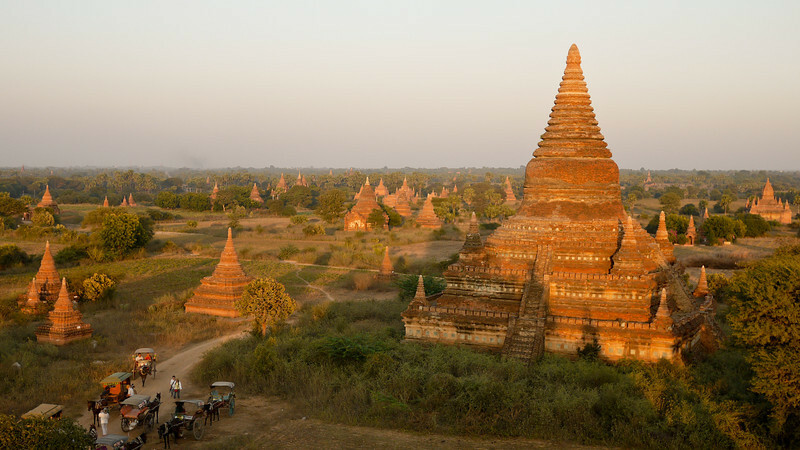 Seeing this post, i really excited to visit bagan in burma and i also visit most fascinating historical sites in southeast asia. Well, though the bicycles have changed, people are still extremely gracious, that has not changed at all! I appreciate you reading along and sharing your own journey — I would have loved to see the region before rampant tourism hit Southeast Asia. some of the photos were taken from elevated points, are there hills or buildings? wow you have a great photography eye. What a stunning place This has to go onto my bucket list. I love watching sunsets at places like this. The first time I was in Rome I watched the sunset over the colosseum for four days straight. Thanks Stephen, it was beautiful an so much calmer at the untouristy temple, it meant we could quietly watch the sun set and just take everything in–it’s a bucket list place for sure. As for Rome, where did you watch the sunset from? I spent a couple weeks in the city but I think I missed out on that view?! 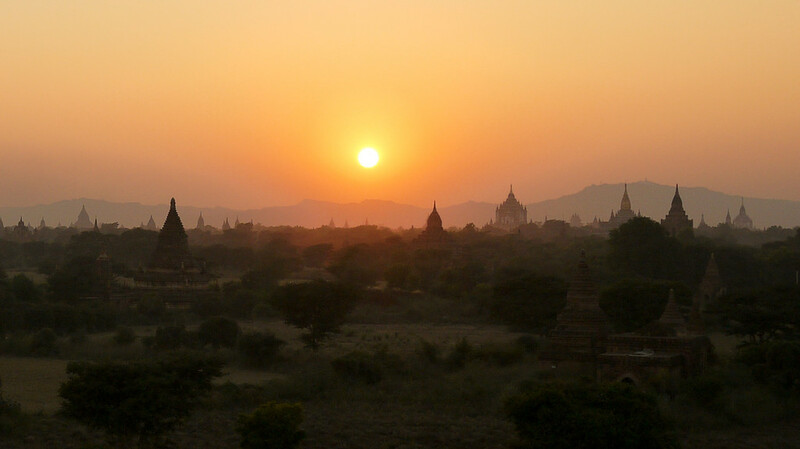 I’d love to visit Burma and Bagan. I love your photo of the sunset over the temples – reminds me of when I visited the Mayan temples in Guatemala. GORGEOUS pictures! First time I’ve been to your blog ever (just came from Go, See, Write) and these pictures stumbled upon me. Together with the text, it caught me. Congratulations! The Zodiac in your picture is actually Tiger which represent Monday. Elephant – Wednesday morning to afternoon. Sometime in marriage, people like to calculate their fortune depending on which day their partner born. Whether he/she would be match in the aspect of health, wealth, whether the marriage bring luck and happiness. Even though nowadays people are not that superstitious to extreme extinct. Check out yourself which day you were born? 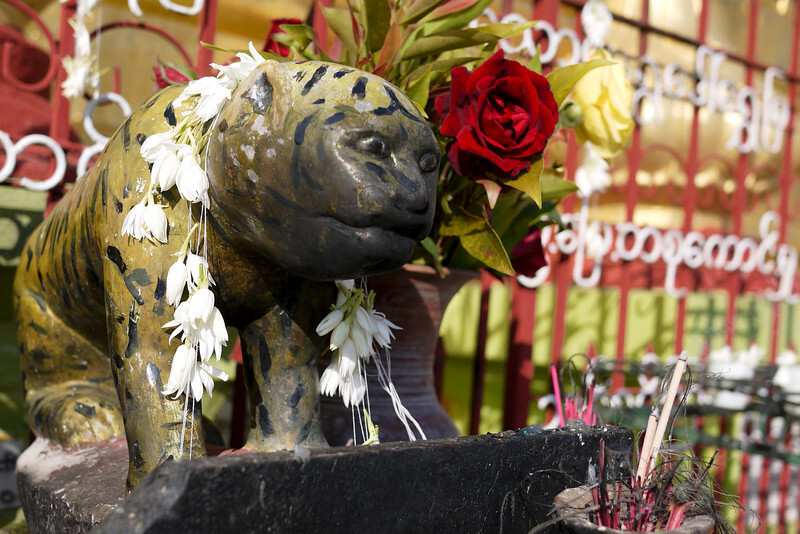 it’s interesting to know about yourself when you didn’t notice until you found Burmese zodiac. At least for my Singaporean friend, they didn’t notice which day they were born. Thanks for the update and letting me know it is the tiger! I asked when I was there but forgot the answer. Also, I looked up my birthday day just before I went to Shwedagon so that I would have the right day (Wednesday morning). 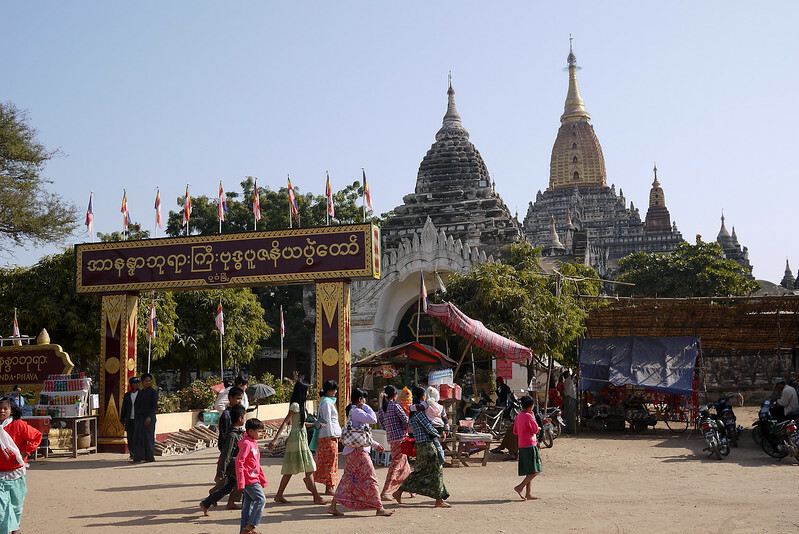 I appreciate your insight and that you shared some more about Myanmar culture. The temple know as “GU” this means they inspired by rock caves of Buddhist. 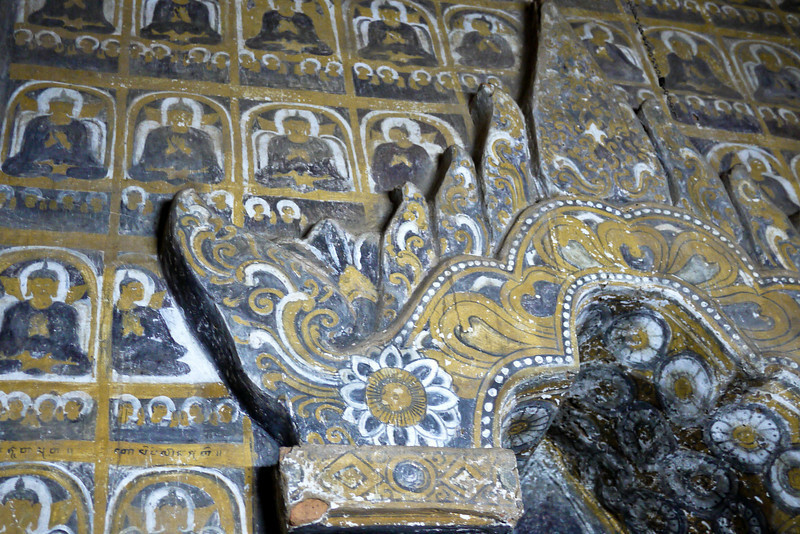 This place is for workships that included the richly frescoed corridors with sacred shrines images and workshipped. They have symbolic home of god. their temple is very simple. Thank you for sharing that insight Patty, the frescoes were so beautiful to look at and it was surprising that many of the small temples had these wonderful works of art inside! The pics are very nice and post are also very nice too, thanks for sharing. 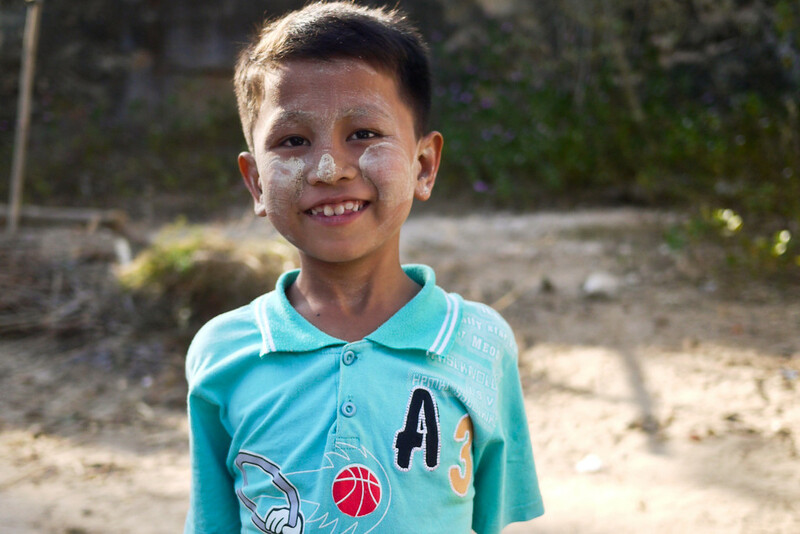 I work at a school full of Burmese refugees. I would like to use one of your beautiful photos in a display. I would like to give you credit for it but I cannot find your full name on your website. Your writings, taking your niece on this adventure and pictures are all amazing. 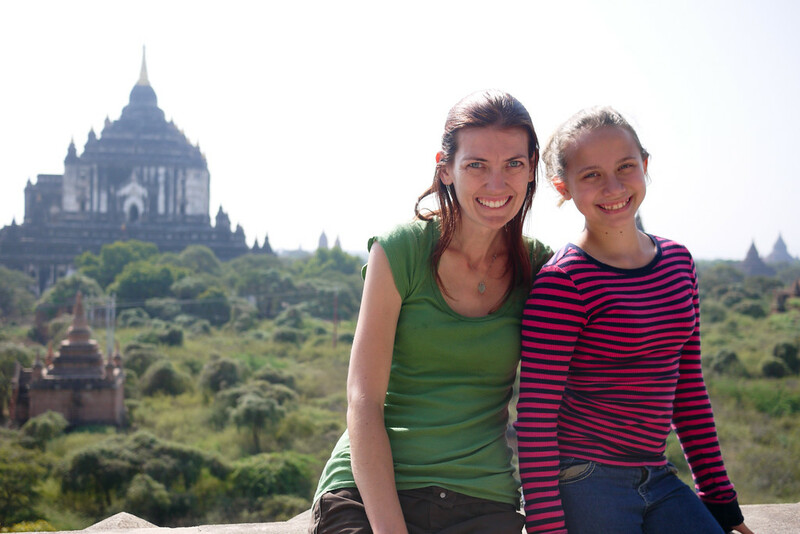 My wife, myself, our friend Susan who left burma when she was 13 (35 years ago) and her sister Caroline (she was 11) are going to Burma January 2013. It will be their first times back. What camera did you use? I have a DSLR but am leaving it home, I want a camera that fits in my pocket and want to take pictures somewhat discreetly. Wow! Really inspirational photos. One thing I was wondering about is the amount of people out there among the stupas. 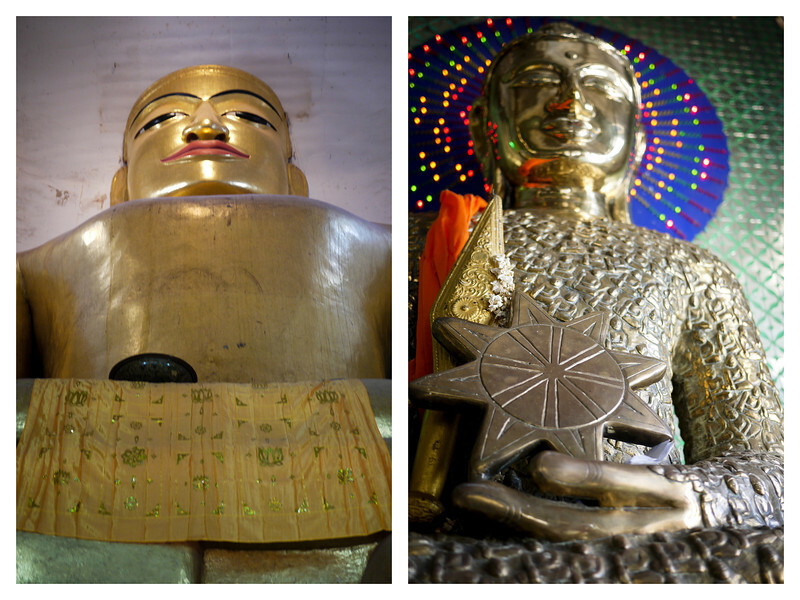 Many of the world’s holy places (Hagia Sofia, Angkor Wat, etc.) are so full of visitors that it can get tricky to find a moment of peace for yourself to just soak it all in. It’s doubly frustrating because of teh natural inner-quiet those places inspire. 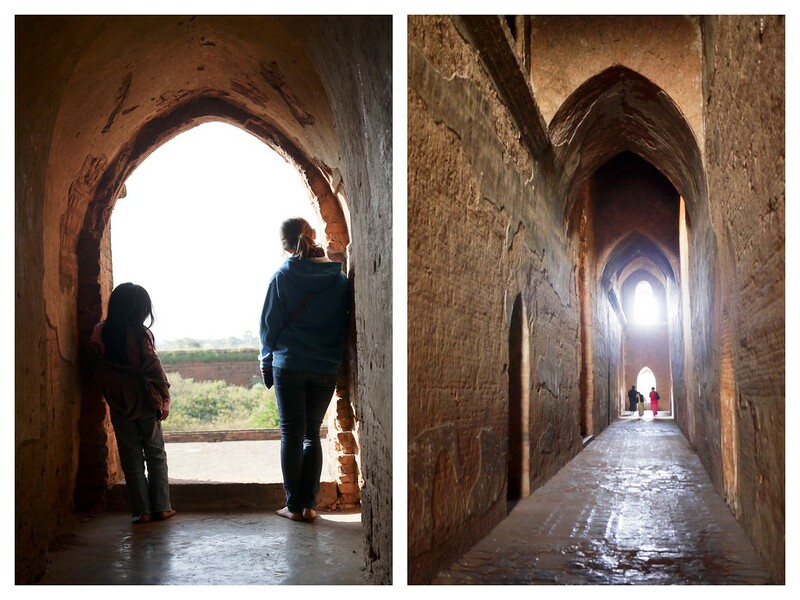 What was it like in Bagan? The first sentence of this post is so true. Inspirations from traveling can change from one day to the next, even from morning to night. Personally, I find it difficult to choose between the people, cuisine, landscapes and architecture and have decided to accept that it is the curious blend of everything that makes our travels so fascinating. 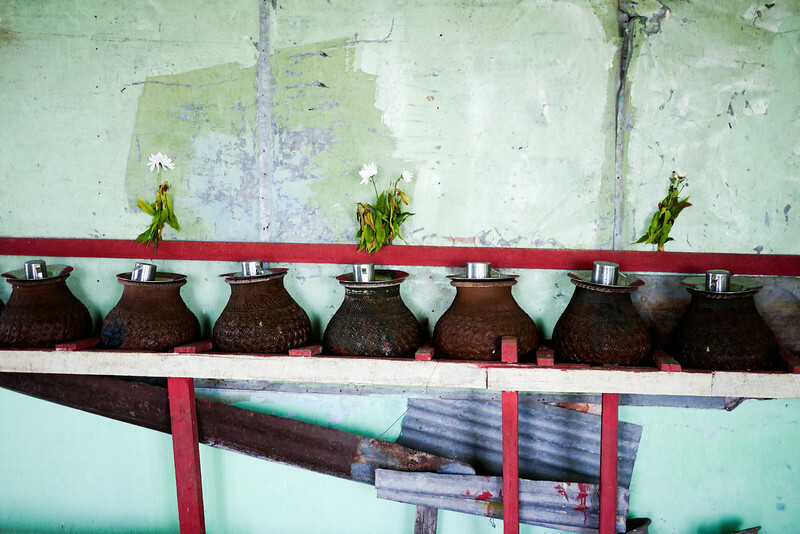 Beautiful pictures, I’m missing Asia so much! I know just how you feel! I’ve been having pangs for it all week, and looking at photos just makes me wonder all the more when I can make it back there soon! Any plans to return soon? This looks amazing, great photo’s! I can’t wait to travel here in spring 2013… This makes me want to book a flight for tomorrow! 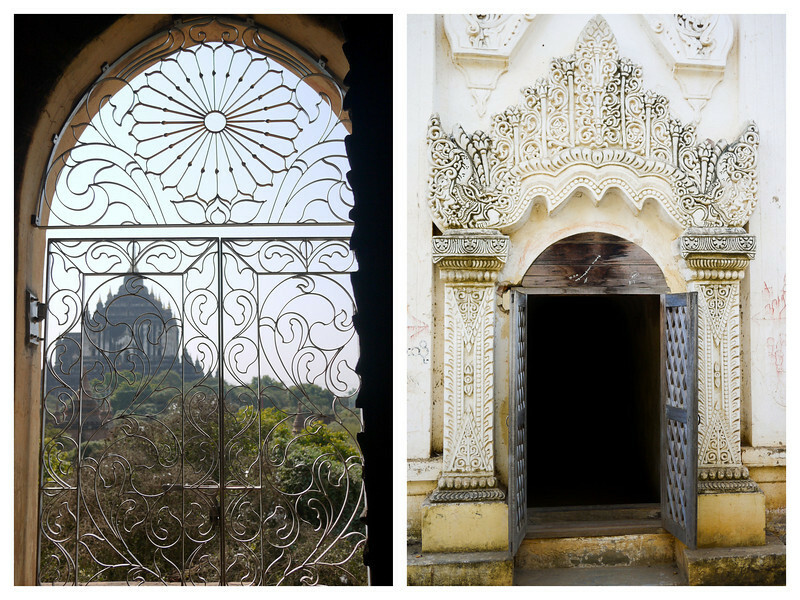 Also, I just posted a tiny piece about Bagan on my (newbie) blog. Would you be okay with it if I add a link to this photo essay? 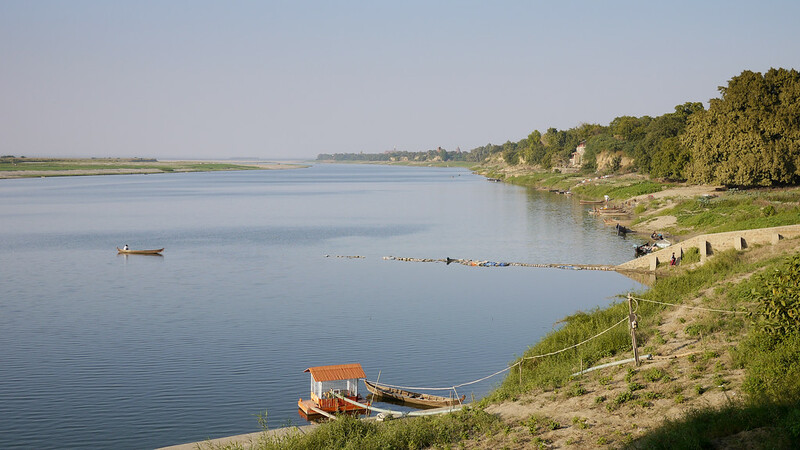 April is the month of Myanmar New year which is Water festival where water are splash through out the country no matter who you are. 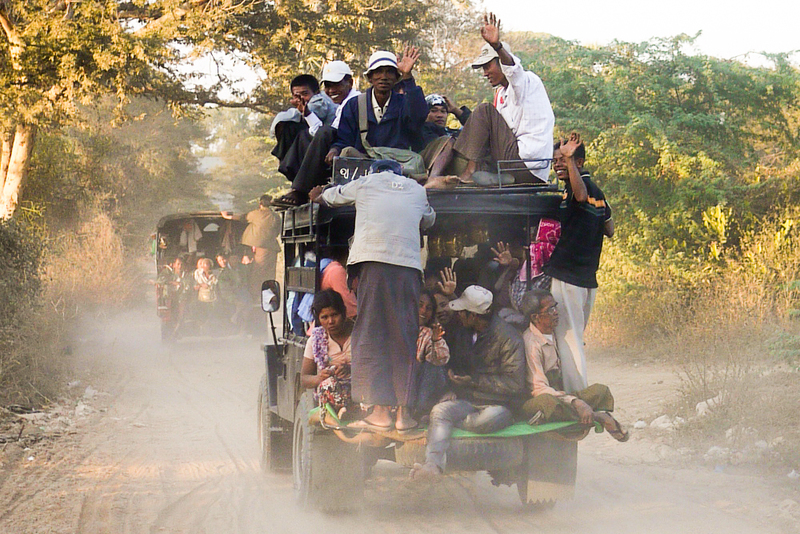 Just another things to take note is that April is hot season in Myanmar and the Bagan region is very hot at that time. I’m going there in January! I honestly can’t wait!!! That sunset… how amazing. Looks like you had a great time. Wonderful pictures and make me miss my country. I love sun setting and riding horse cart around is also fun. These are awesome. I especially like the one of you and Ana. That’ll be a cherished memory forever. How’s the readjustment to school & America going for her? Such luck hooking up with GOTPASSPORTFAMILY! 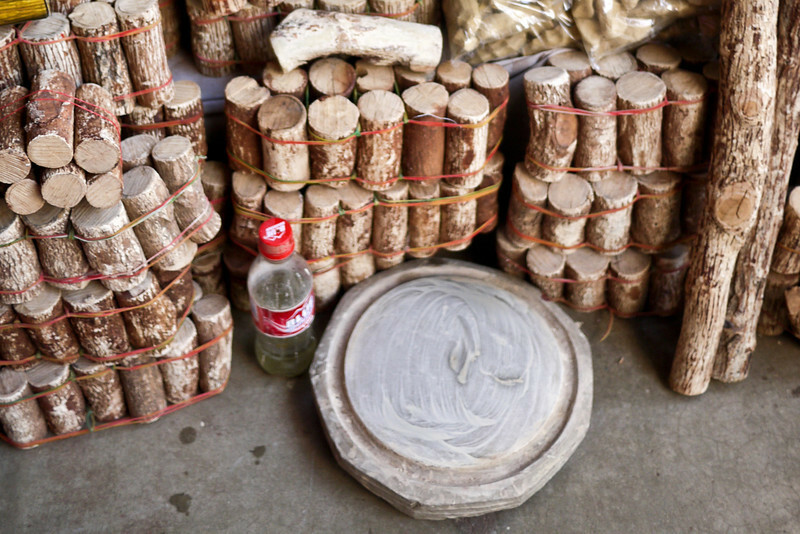 wonderful photo essay! 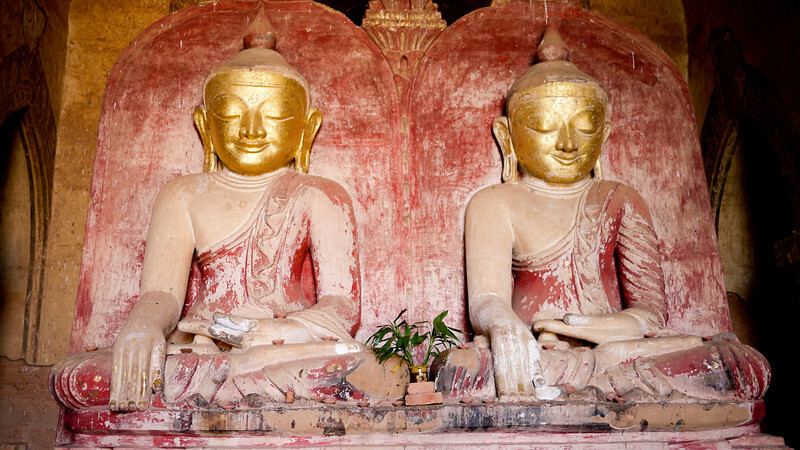 Traveling in Southeast Asia I was use to leaving my shoes at the bottom of the stairs to the temples. I don’t think I went into any temples with a lot of monkeys around but I know they can be little thieves. Did you have to carry your shoes with you in this temple or are shoes the one thing monkeys have no interest in stealing? 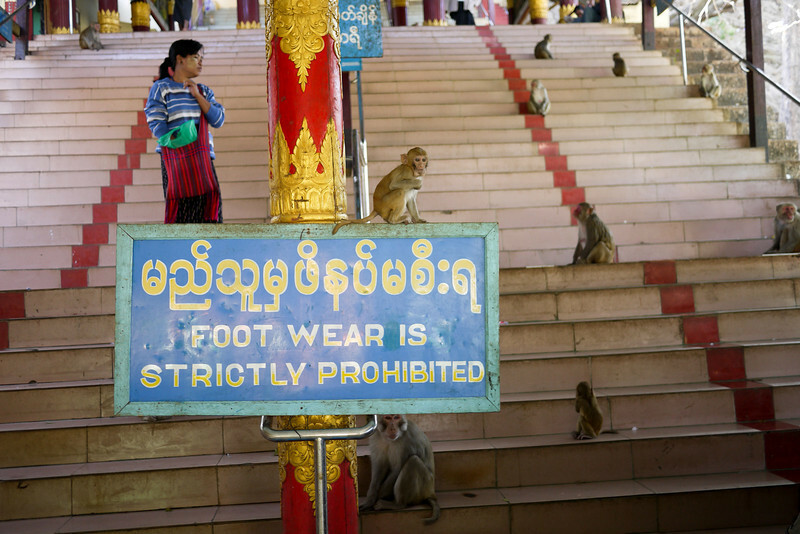 The monkeys are after the peanuts that sell there, so shoes are generally safe. We actually left our shoes in our truck, but they have little areas near many of the temples in Bagan with shelves for footwear so that it doesn’t get too unmanageable. 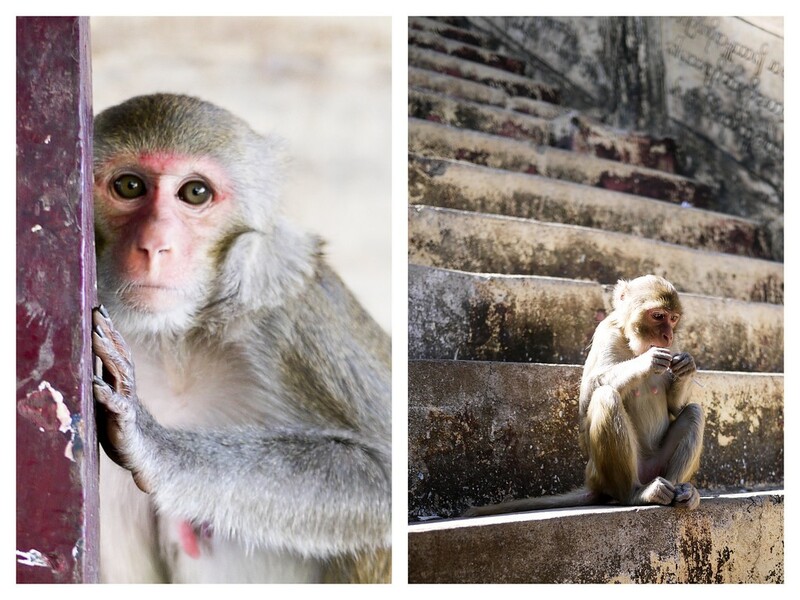 The monkeys can be vicious though–at the temples in India they were ruthless in trying to steal anything in my hands … even non-food! Beautiful! I would love to visit here. The sunset photos are beyond gorgeous. I’d love to spend a few days exploring here! I agree with Andi. The sunset photos are fantastic. Especially the ones with the “horse carts”. Safe Travels !!! Beyond, beyond gorgeous. That sunset shot is one of the best I’ve ever seen!!!!! These photos brought tears to my eyes. Simply beautiful. It’s a place in my heart. and put things back into perspective. Yes, they speak English! The woman who runs it used to work here: — which is a non-profit cafe/school that helps Shan and Burmese refugees learn English and find work. She branched off when she was settled enough and started her own. I don’t speak anything but English either, no worries, both have English menus :) Good luck! 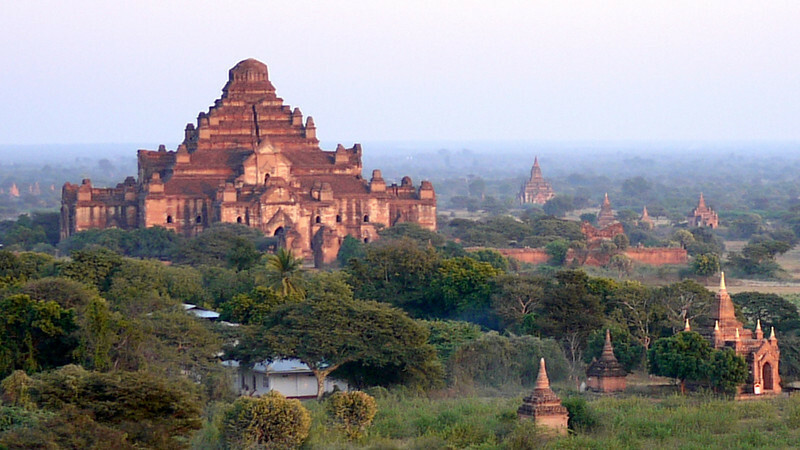 The temples of Bagan are currently the backdrop on my computer screen. :) It’s a place I’m really looking forward to experiencing for myself. 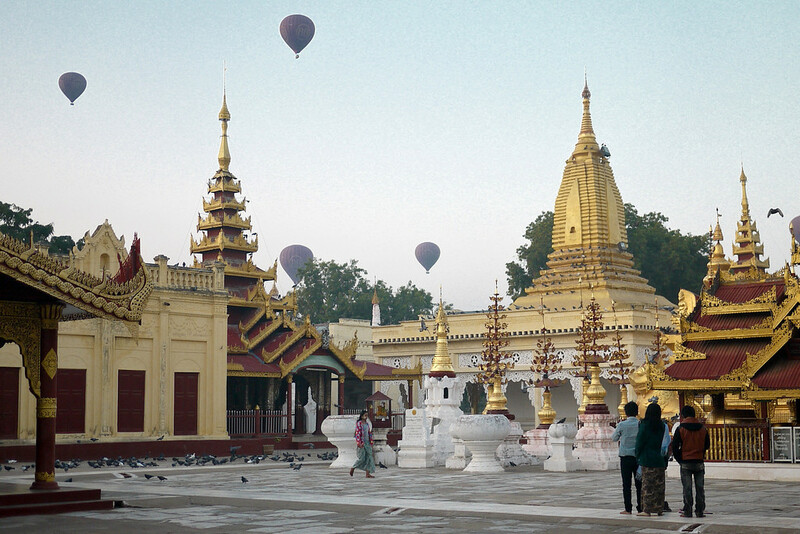 And I like your photo of the hot air balloons rising in the background – it makes the pagoda look like a magical setting! Thanks Audrey, that’s one of my favorite’s too — if I had the money (it was really pricey) I would have loved to have done the sunrise balloon ride. Do you have plans to go there soon?